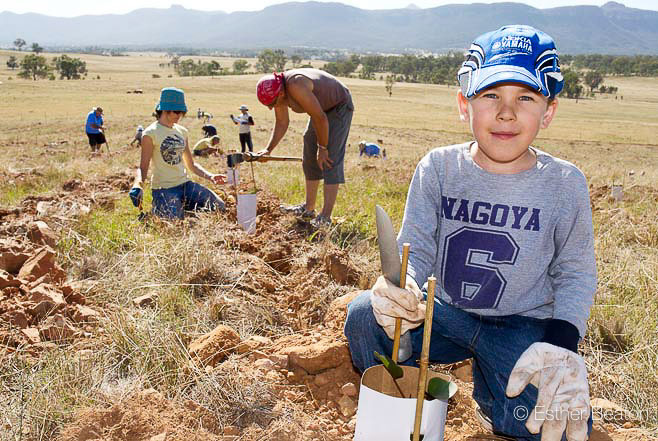 Helping our endangered wildlife doesn’t have to be hard. In fact, it can be a lot of fun. 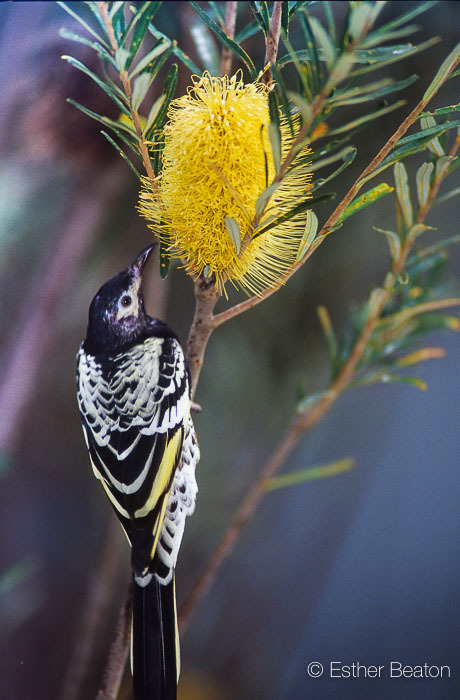 The Regent Honeyeater is responding to the help the species has received in recent years. But he’s not out of the woods yet and is still listed as critically endangered. Here are two great projects that not only help this bird, but will also get you out and about – whether with your binoculars or your telephoto lens. You can join a bird count this October. 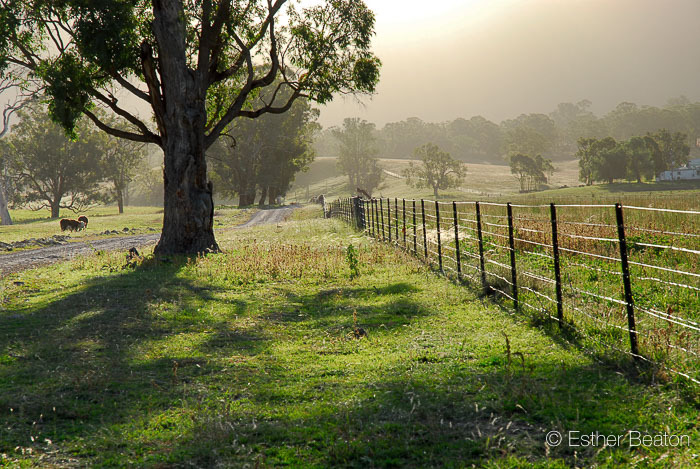 Because it is so dry now in the main part of their range – the inland slopes – they might migrate to our Central Coast to find their favourite flowering eucalypts. They’ve been spotted around the Tuggerah Lakes in the past. 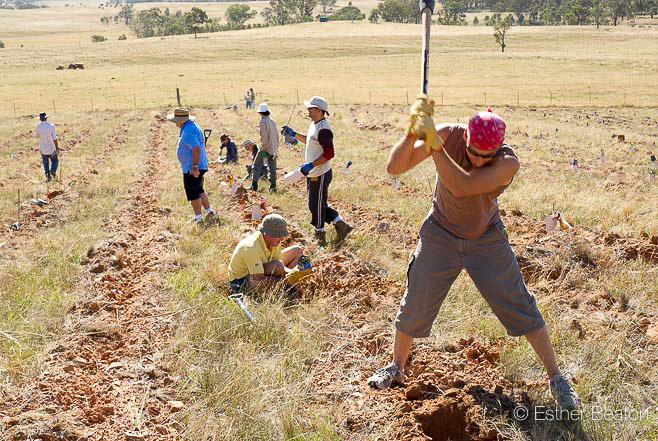 The Threatened Bird Network provides a link between volunteers and threatened bird conservation projects around Australia, and their website gives more details. 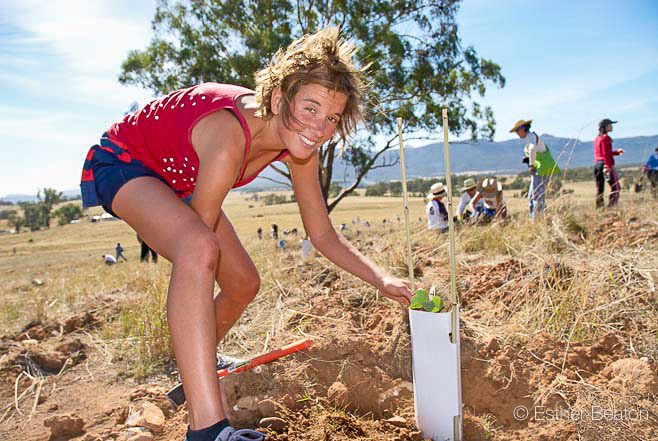 Another fun activity is to help plant some of those much needed eucalypts. 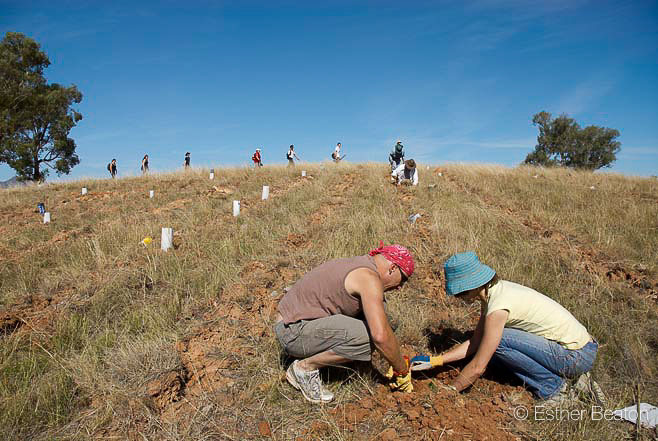 One of the honeyeater’s best breeding sites is the Capertee Valley, and for the past several years volunteers have really helped change the landscape with massive tree plantings. They are usually organised for April / May every year. This is also a beautiful place to camp and hang out for a weekend. Join the project and get more info here. And of course, taking your own great photos will contribute to a greater appreciation of this beautiful bird.